Down syndrome, as is common knowledge, is a condition related to intellectual disability. A child born with this syndrome may face many abnormalities, and the most common of them is speech disorder. It is totally different for different children with the same genetic disorder. More often than not, children with down syndrome are pretty smart with only their slurry speech getting in the way of their normal life. Which is why speech therapy apps for Down syndrome have been designed to enable these kids to learn how to speak better. This is one of the best android apps for Down syndrome, designed for young learners and for the ones who need special attention. Although it can be used by anyone, it is exclusively designed for children who find it difficult to identify emotions. These children mostly get confused about non-typical features, and this app aids such children in identifying different facial expressions. It provides them with social and communication skills and improves their knowledge regarding shapes, colors,and sizes. This app is available for both iOS as well as Android tabs. It is, in fact, a series of tutorials meant only for tablets and not smartphones. The striking exclusive feature of this app is that it provides visual aid. In addition to that, it also gives a step-by-step procedure for completing any particular task. The ASD students benefit a lot from this app. Also, the ones having a problem in managing time can use this app in order to design a schedule and maintain it accordingly. Sometimes it also happens that, even with Down syndrome, some children don’t need their mentor for any help. Children having cognitive disorders along with Down syndrome are bound to make the best use of this app, which is also one of the best speech therapy apps for Down syndrome. Manus Line is one of the best apps for cognitive disabilities. It works towards improving the coordination of the eye and hand. It also has the feature of ‘silent’ mode and ‘black and white’ mode for people with Down syndrome who have a strong emotional effect with sounds and colors. It also imparts therapeutic and educational exercises. 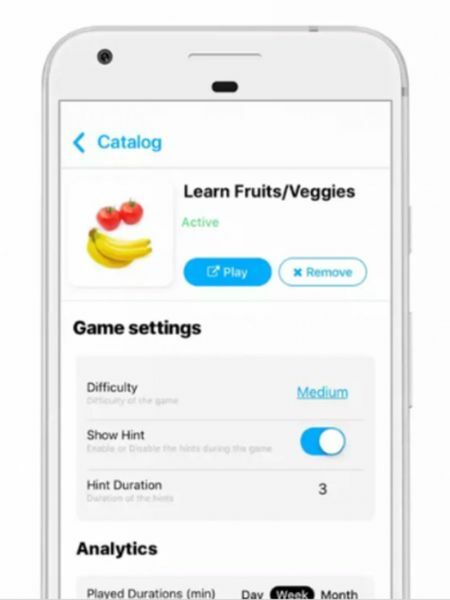 Using this app among all free apps for special needs will ensure that your kid’s motor skills, as well as visual perception, are fine-tuned to the best optimal quality. 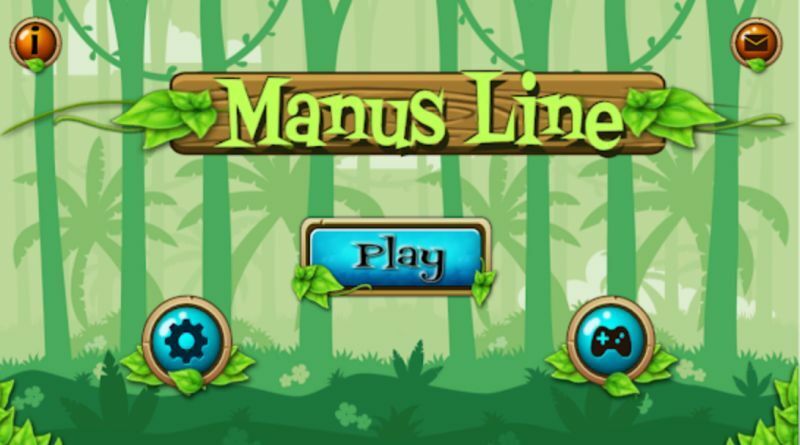 Manus Line is available for free in both Android as well as iOS. Otsimo, one of the best speech therapy apps for Down syndrome, is specially designed for the kids going through Autistic Spectrum Disorder or ASD. It is an educational game meant for imparting basic knowledge by the way of games, made with the recommendation of child psychologists and educators. Children having speech problems benefit greatly from such apps. It has two different versions to it: Otsimo child and Otsimo family. The child app consists of games and other fun learning stuff so as to avoid unnecessary distractions from notifications. The family app, on the other hand, contains control panels, blogs,and other features. 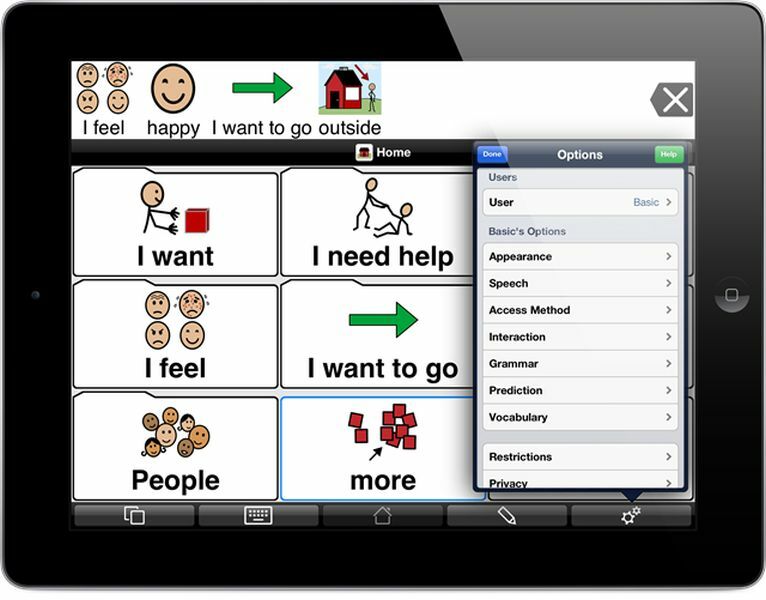 This is the go-to app among all other speech therapy apps for Down syndrome. It can also be used by students with apraxia and other disorders coupled with speech impairment. These children are often at a loss for words to express themselves. 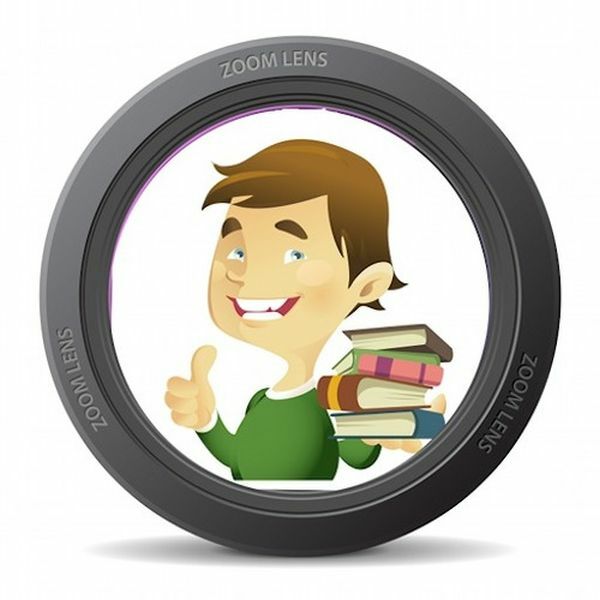 This is one of the best free apps for special needs. It acts as a medium to build up their language skills by using symbols. It has many features based on clinical knowledge which anyone can utilize to their advantage. This app is not yet available for Android users, but you can avail it on the App Store for iOS users. Some of the above-mentioned Android apps for Down syndrome work only on tablets. A couple of them are available for both Android and iOS, while some only for one. Some are free of cost, while some need to be bought with a small amount of fee. However, each of these apps is worth the investment, and will do more than you could contemplate in improving your child’s communications skills. True that speech therapy apps for Down syndrome do play a major role in removing the barriers in communication faced by kids and adults with this disorder among many others. However, this is not enough. As parents and guardians, one must make it a point to communicate with them well so that they can put their newly learned skills to practice.